Post by Steven Aaron Realtor. I was very pleased to see that Steven answered some of my questions even though I wasn’t there. My virtual home staging questions to HGTV’s Steven Aaron. In this case, its hard to tell because we’re in a very low inventory market and the price point of this particular property was lower. Therefore there is a tremendous amount of demand for it. In general, I would only use virtual staging for specific situations and/or properties only. Nothing can replace the emotional connection that a buyer makes when a home is actually beautifully staged. You know, technology is a very funny thing. For example, I advocate the advances made by social media and the opportunities it has created for realtors to strengthen client relationships, develop referrals, celebrate listings & sales, etc. 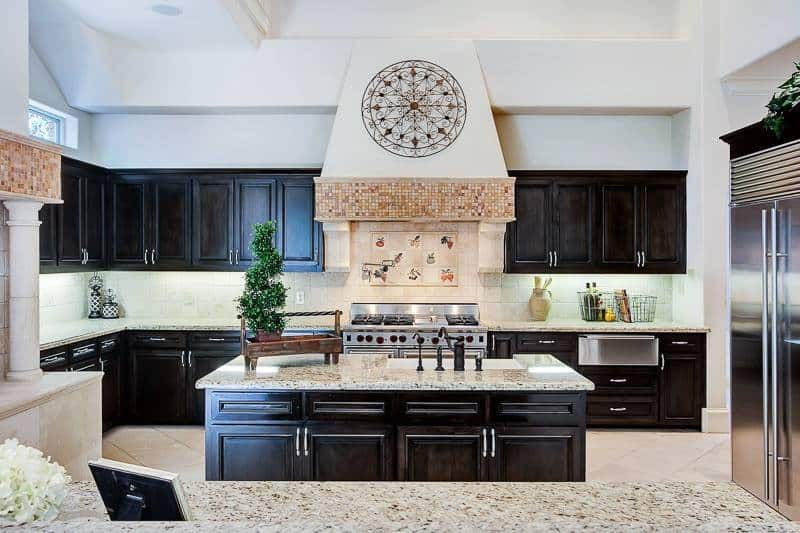 However, at the same time, what was once very labor intensive to create, technology has supported an accessibility to things like virtual staging, which I believe isn’t the best tool to use to ensure maximum success in selling a listing on the market. The home staging story that brought up the conversation (again). Of course this conversation and the controversy that created it, all started because Steven Aaron, a home staging advocate who spoke at the 2014 RESA Convention, posted that he had used a virtual home stager and that this property not only sold quickly, but over list price. The problem to the home staging community is that this public acceptance by a Television personality that typically uses traditional home staging could create competition. Additionally, many in the staging industry feel that in most markets this type of visual marketing simply won’t be effective. It will tarnish the viability of an industry that we’ve spent more than a decade building up, one that only now seems to actually be gaining momentum and becoming more commonplace. It is typically already enough when we have other visible Realtors who are seemingly questioning whether or not staging is important in the selling process. The truth is that there is no right answer. There are better answers, but only if the customer has the right budget. 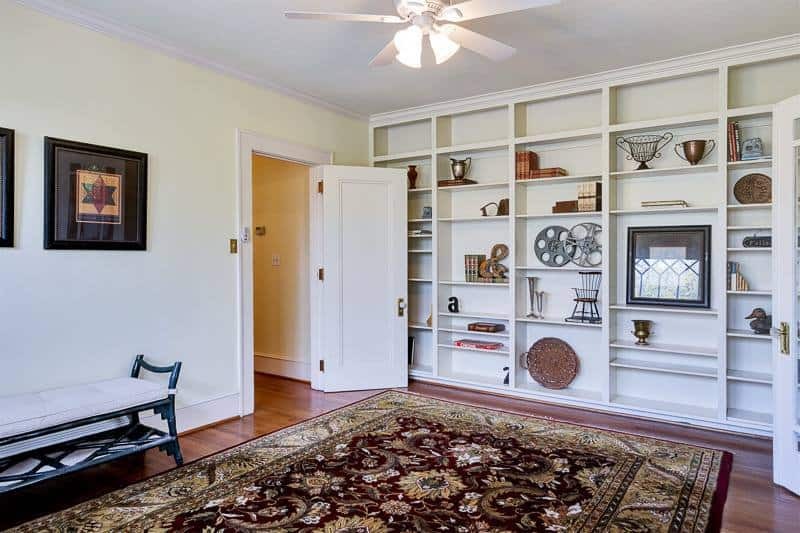 In this case, if you read Steven Aaron’s story, you’ll find that this seller did not have the budget to stage the entire home. Instead they went for a different option, one that they could afford. 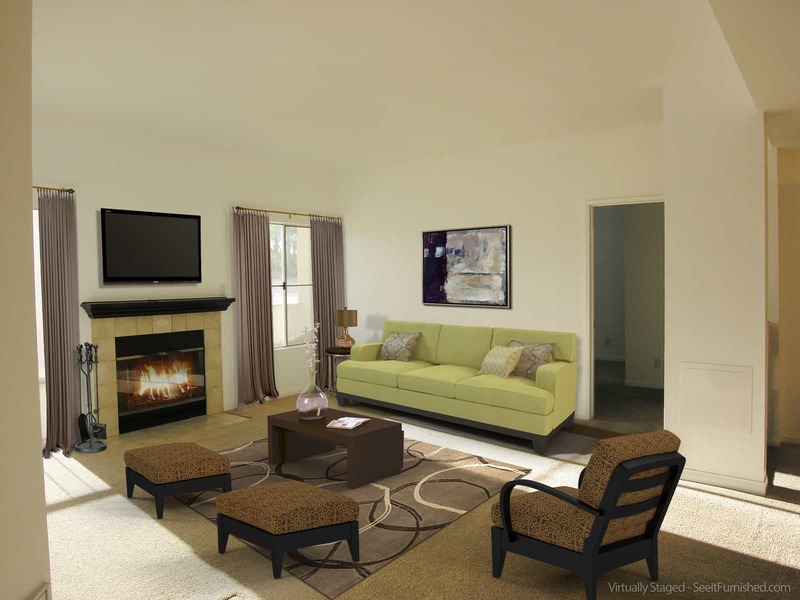 Is Virtual Staging really just another example of Vignette Staging? I don’t frankly see this as very different than the idea of vignette staging (also interestingly enough abbreviated by stagers at VS). Vignette staging is where small items are placed in the home that help to warm it up, or soften hard, cold spaces – like kitchens and bathrooms. Typically you’ll see this represented as towels in the bath and bowls of fruit, cookbooks, and plants in the kitchen. Occassionally, you’ll also see bookcases treated with vignette staging. I’ve always been of the opinion that this isn’t really satisfactory either. My Jacksonville home staging company won’t even provide this service to our customers. That said, Karen Otto, one of the SAR Instructors in Plano, TX, does a lot of vignette staging and believes strongly that it is a huge benefit to her customers. Her work is beautiful and she’s one of the most successful and talented stagers I know, so who am I to argue? After listening to the discussions and weighing them out in my head, I think the answer is that there isn’t really a right answer. I think any good Realtor or home stager will tell you that professionally staging the entire home is probably the best thing you can do to sell it quickly for top dollar (especially if it is vacant). When the home is occupied, a home staging consultation and the seller doing the recommended work may be enough. When there isn’t enough in the budget to hire a professional or rent furniture, art, and accessories, then vignette staging and virtual staging may be a better option than doing nothing. Now, Realtors and home stagers, I’m curious to hear what you think. « Is traditional home staging under attack again this week?